If the kiosk is closed, please use the yellow Ventek machine to pay for parking (exact change only, please). For fishing permits, you may use either the Ventek machine or the blue iron ranger posts across from the kiosk, from the entrance from the Isherwood Staging Area, and from the walk-through gates by the Sequoia Bridge and from the Niles gate. PLEASE REMEMBER THAT YOU MUST BE 100 FEET AWAY FROM THE FISH TUBE, THE BOAT DOCK, AND THE BEACH AREA while fishing from the shore and from a boat. 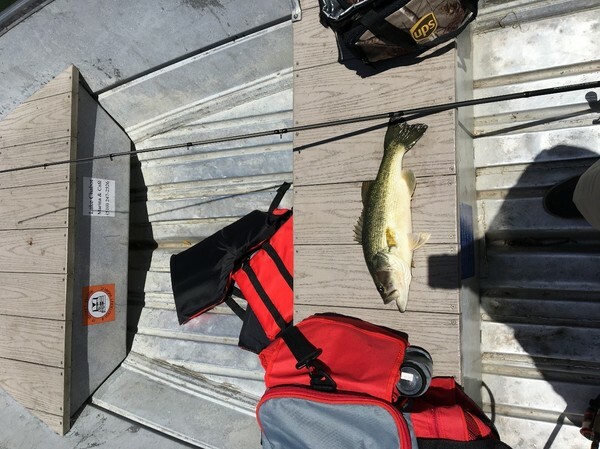 Also, note that the use of lead fishing tackle is prohibited at Quarry Lakes. You can exchange lead tackle at the kiosk in a “1 for 1” trade for stainless steel weights. The water level is still extremely high for this time of the year and fishing has DEFINITELY picked up again at Quarry Lakes, especially with the 1,750 pounds of trout we received May 16th and 17th!!! 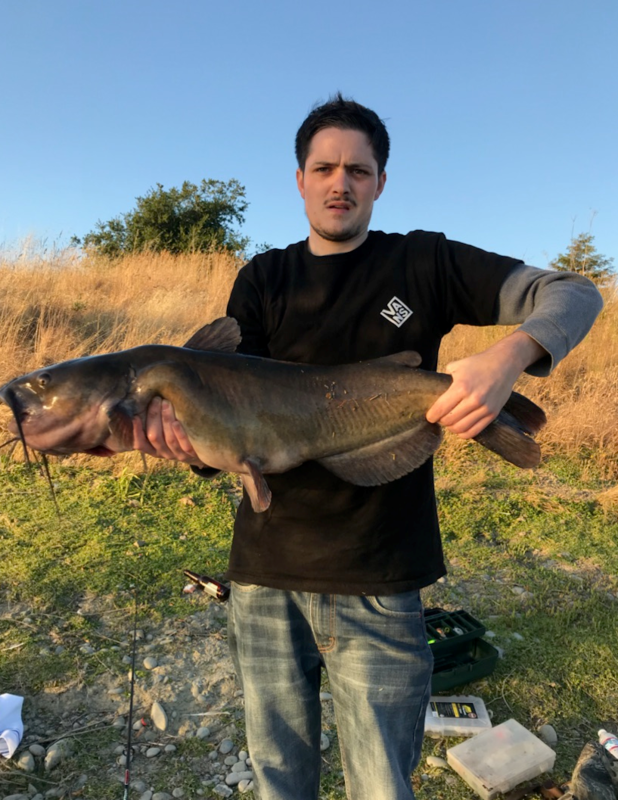 The catfish are also biting! Please remember to catch and release any bass. Fishermen’s Row has been THE hot spot lately!